including a powerful “anchoring” album by Master Hypnotist, Mark Yuzuik! 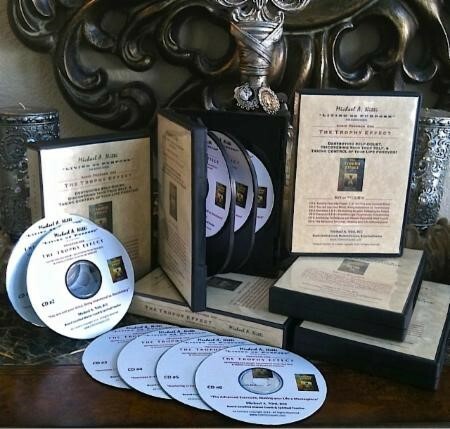 NOTE: This program contains exclusive content and is NOT an audio version of the book! 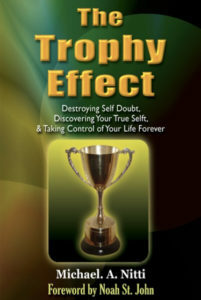 Destroying Self Doubt, Discovering Your True Self, & Taking Control of Your Life Forever!